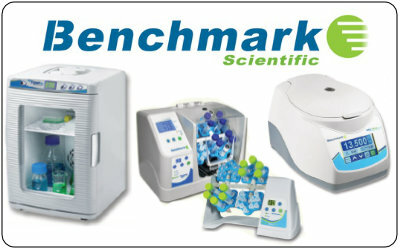 News – Kou Hing Hong Scientific Supplies Ltd.
Purchase any myBlock Dry Bath, Get a RotoMini #R2020-E for FREE. Purchase 1 set of Incu-Shaker, Get 4 ea of MAGIC Clamp (adjustable) for FREE. 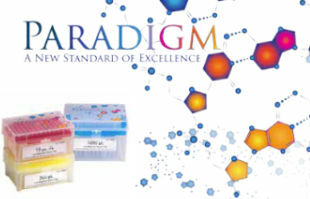 Purchase 1 set of High Speed Centrifuge model C2417-E, Get 1 set of Mini Centrifuge model C1012-E for FREE. For detail, please download here. Please download the promotion flyer here. 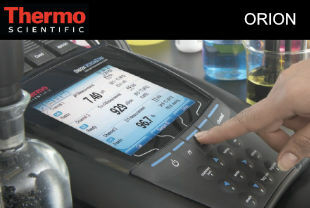 For Visible spectrophotometer, please download the promotion flyer here . 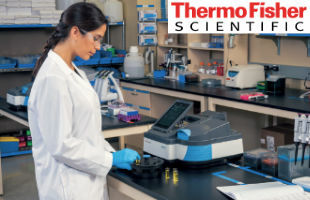 For UV-Visible spectrophotometer, please download the promotion flyer here . Please download the promotion flyer here . And please contact our sales team for special prices. 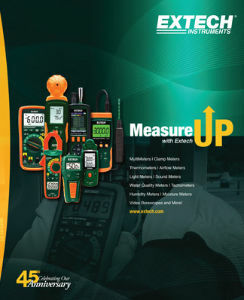 Extech Instruments has focused on Test and Measurement tools built for the professionals, tradesperson and DIY’ers. Our single source strategy has made us the brand to turn to when it comes to tools that help prevent, identify and troubleshoot problems in a plethora of applications; whether it’s electrical, mechanical, maintenance, safety or environmental applications, our products are trusted by the professionals and are put to the test every day. 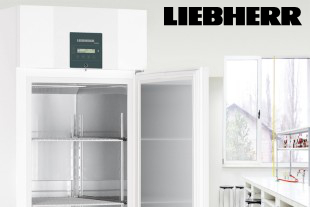 Please download the latest Product Catalog #40 here.